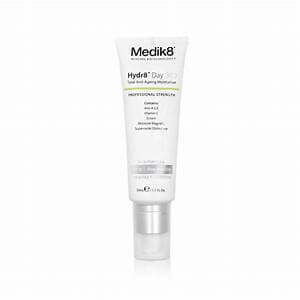 Heals and repairs daily damage. 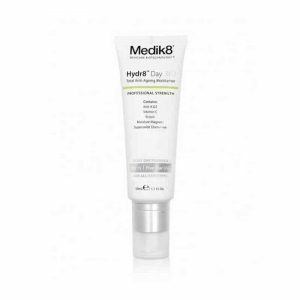 Helps to smooth away lines and wrinkles. 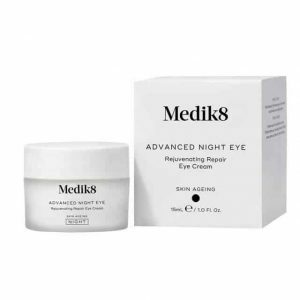 Medik8 Advance Night Restore Repair Cream is a restorative antioxidant night cream with superior hydrating and anti-ageing actives. 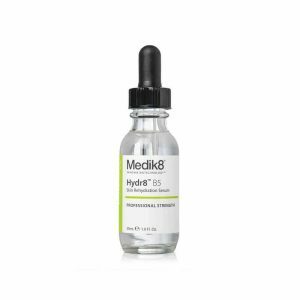 Resveratrol increases cell longevity, beta glucan renews skin texture and botanical ingredients such as passion flower and valerian help to reverse the visible signs of ageing. 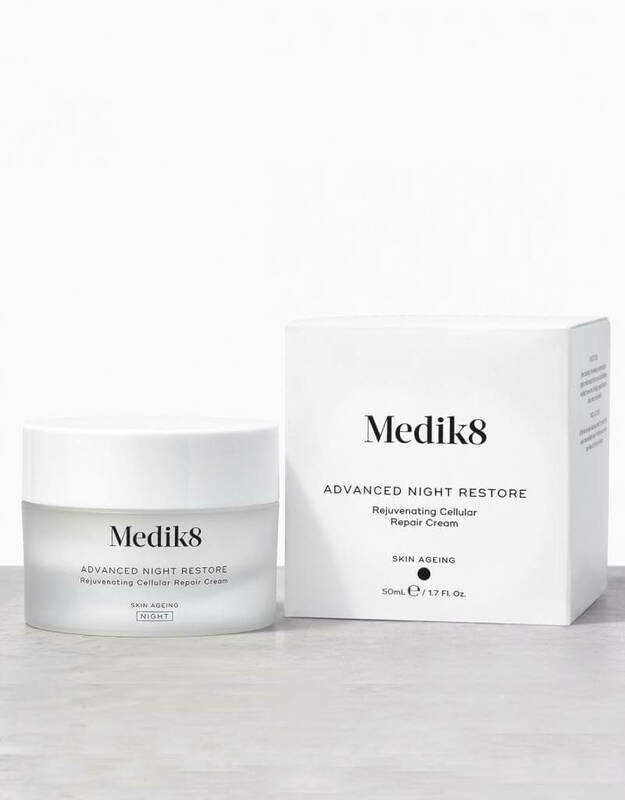 Designed to be used overnight, Advanced Night Restore gives a new meaning to ‘beauty sleep’ as its powerful formula works to restore a healthy, radiant complexion. 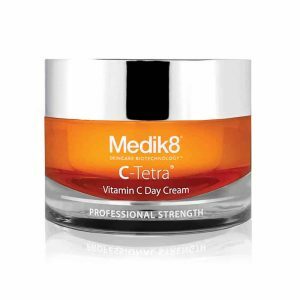 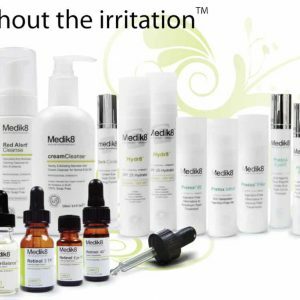 The cream helps to repair existing damage and brighten pigmentation marks, whilst protecting the skin from further free radical damage. 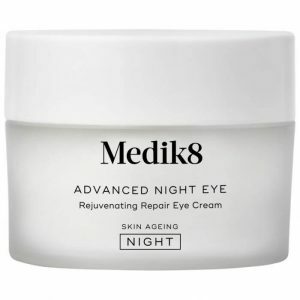 Apply a small amount of Advanced Night Restore to cleansed skin in the evening. 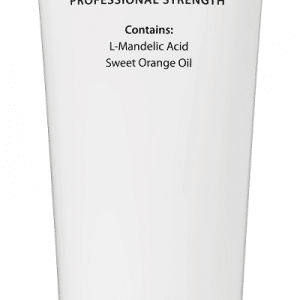 Use light upward strokes on the face, neck and décolletage avoiding the upper and lower eyelids.